hospitality to homeless people in the Davis community. 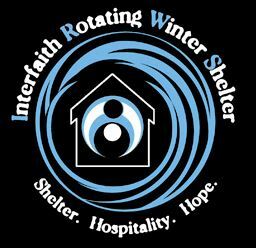 Intergenerational participation is encouraged during the week when UUCD hosts the shelter. We provide drivers, dinners, breakfasts, and a safe, warm place to sleep overnight. by using our building to connect with the wider community.